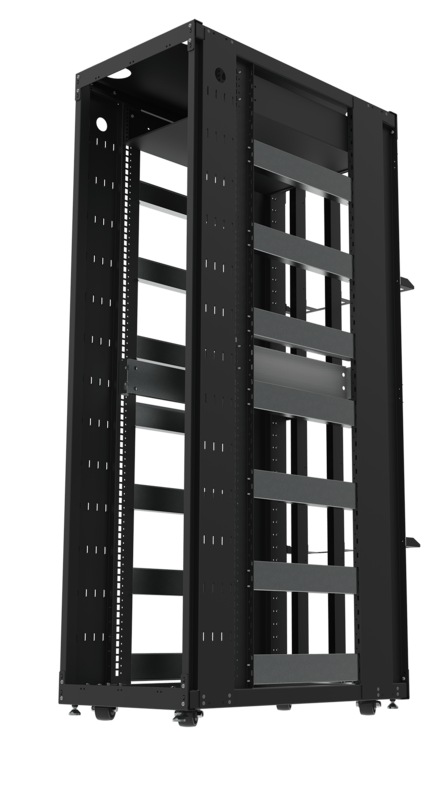 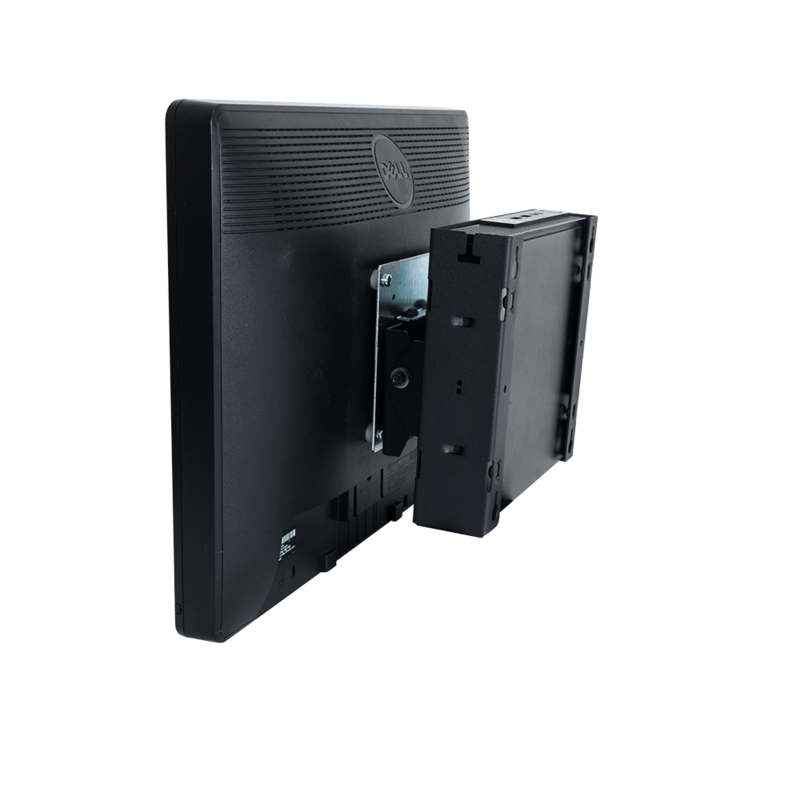 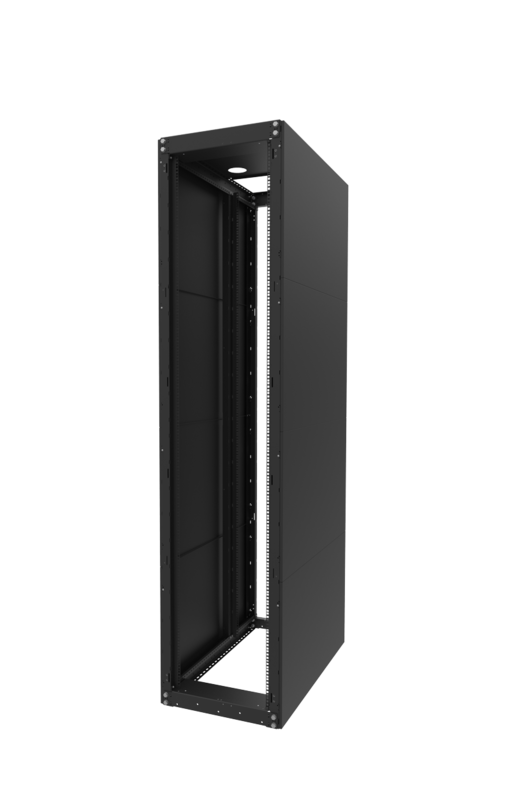 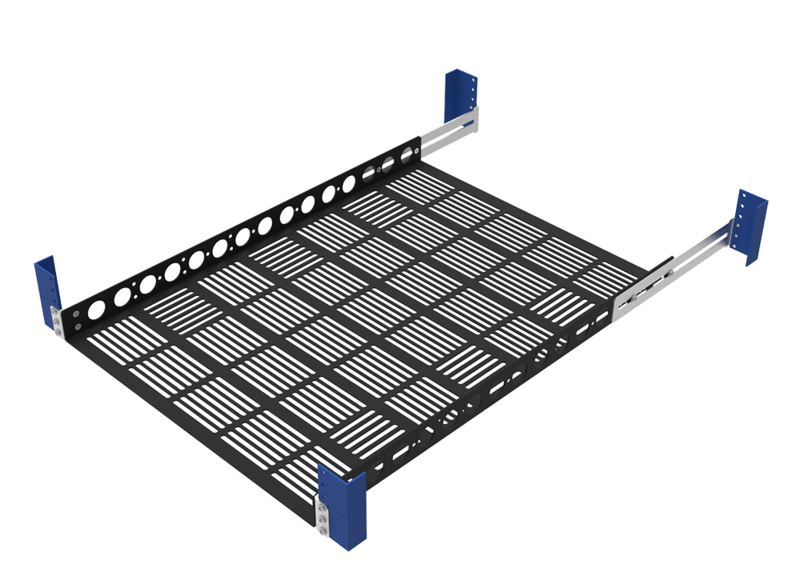 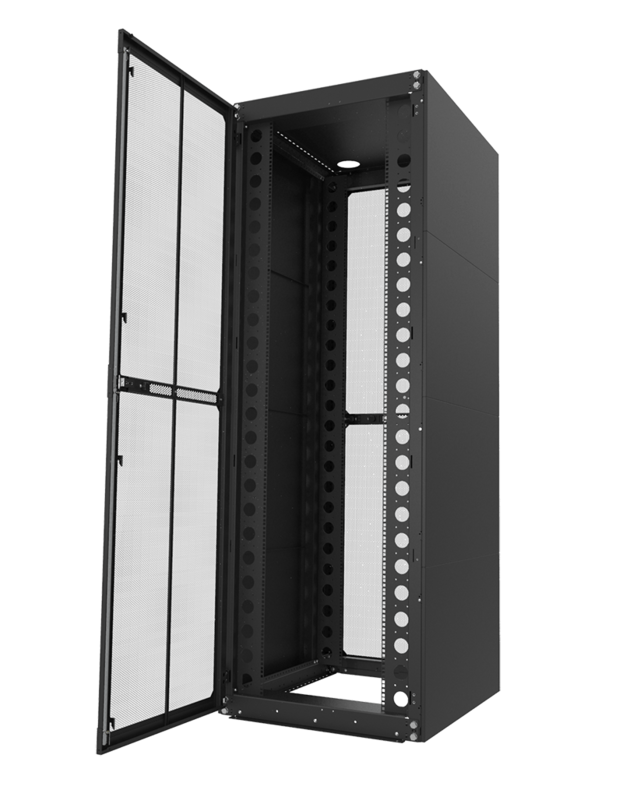 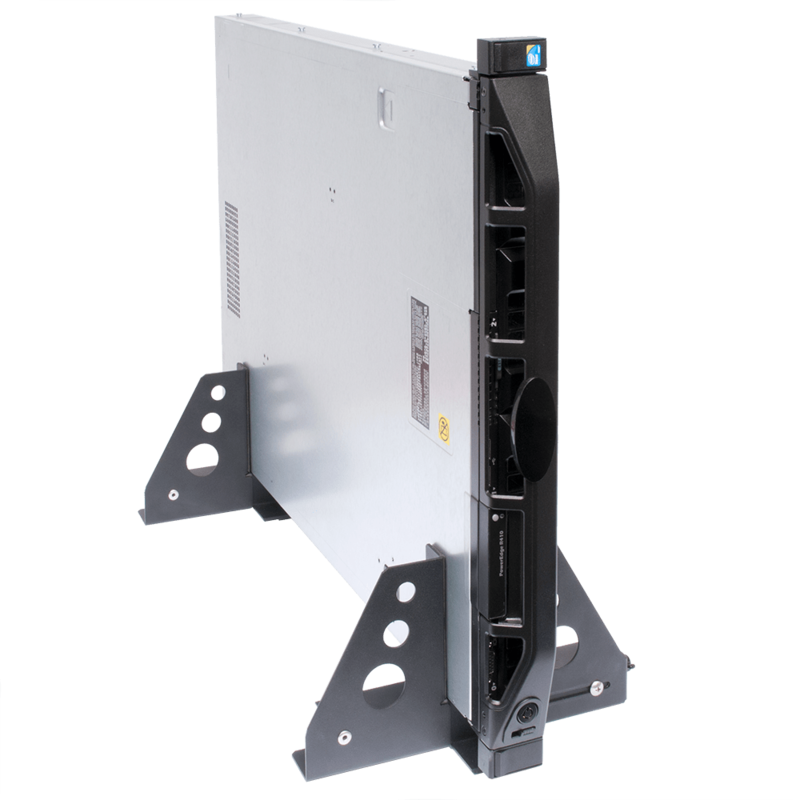 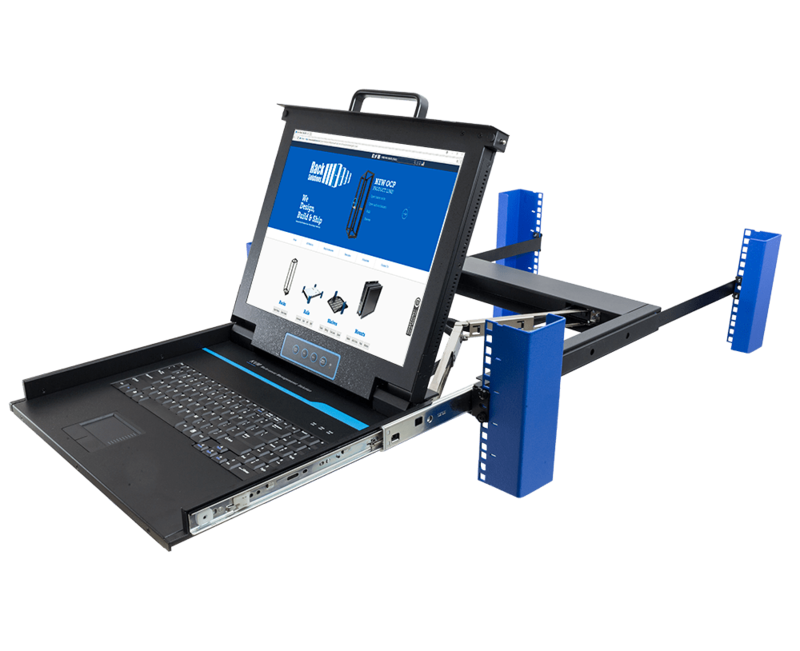 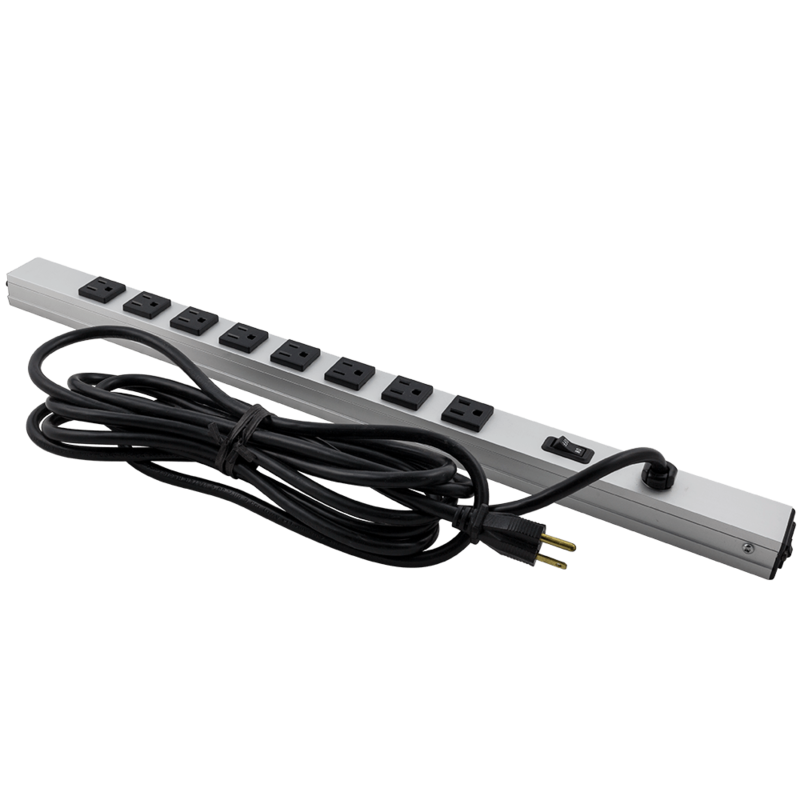 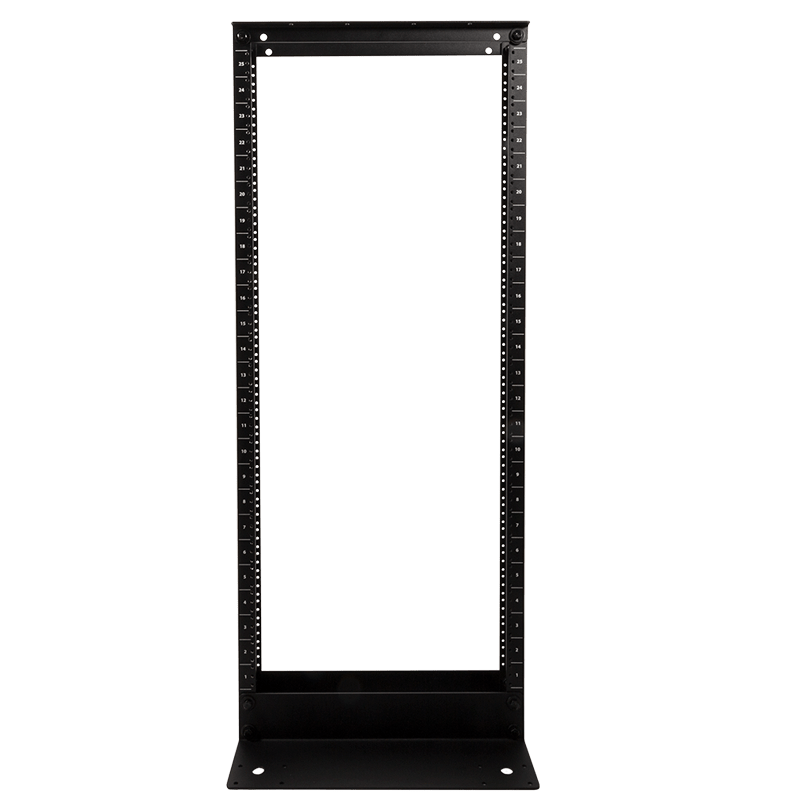 RackSolutions 29 inch (736 mm deep) 3U Adjustable 2 Post Relay Rack Shelf is designed to fit almost every standard EIA 19" 2 Post telco or relay racks by using adjustable mounting brackets that can fit uprights ranging 3 - 8 inches (76 - 203 mm). 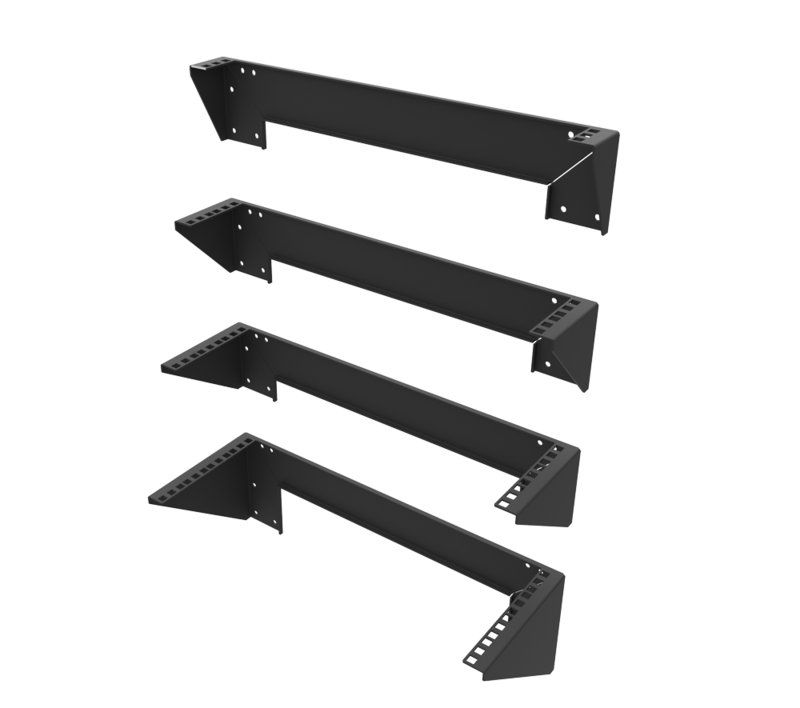 Choose from options with flanges, also called equipment stops, facing up or down. 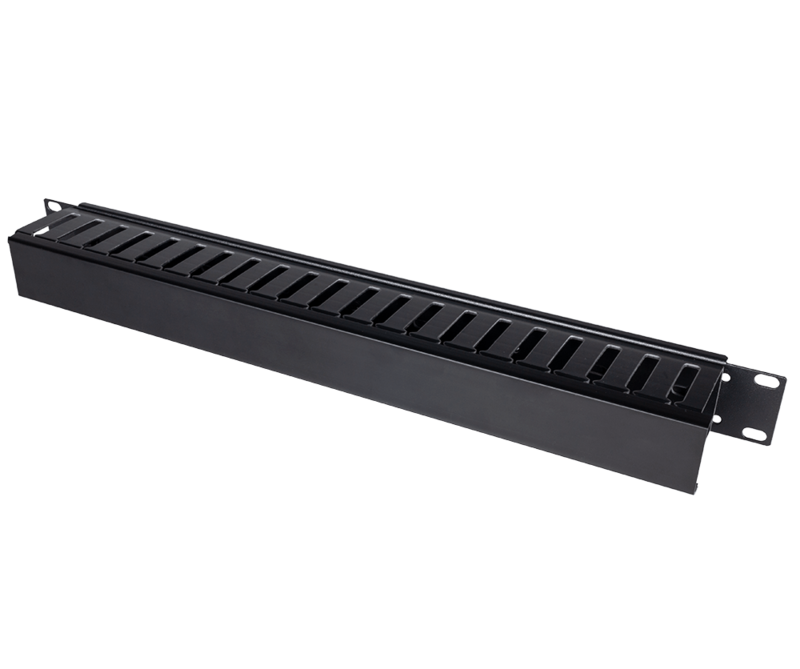 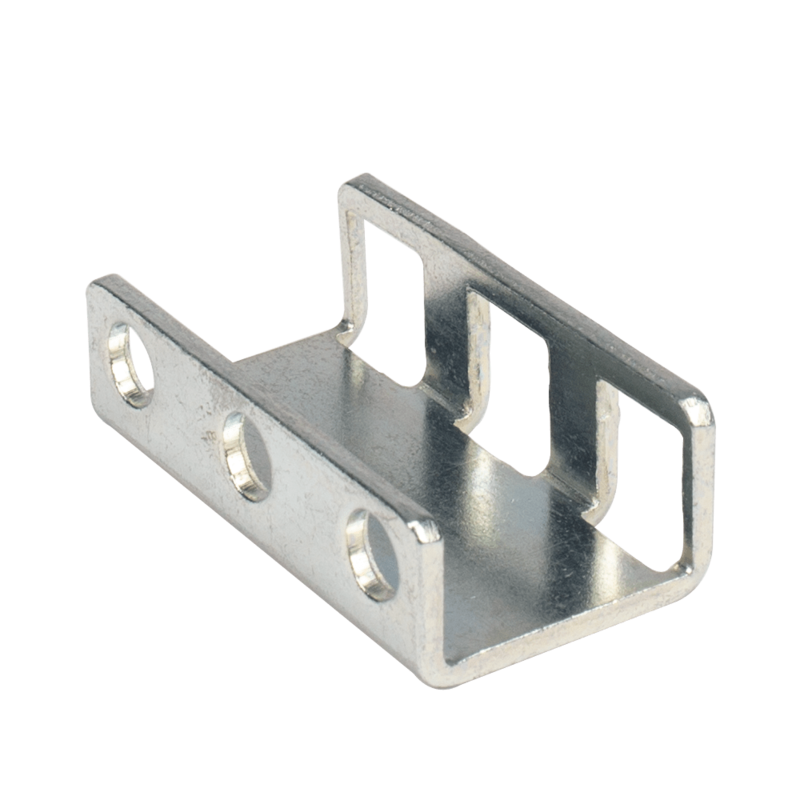 The shelf features slots for equipment straps along the side of the shelf for securing any equipment on the shelf. 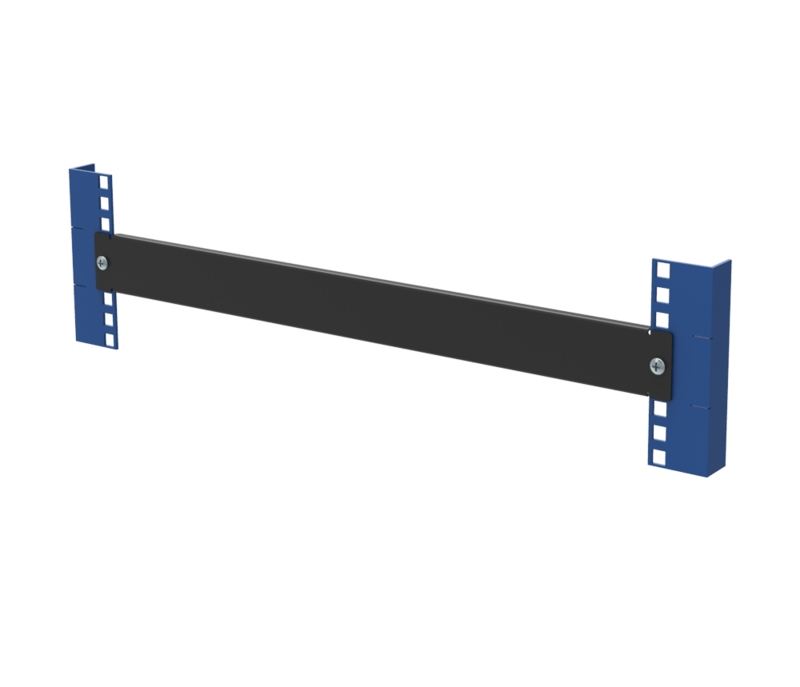 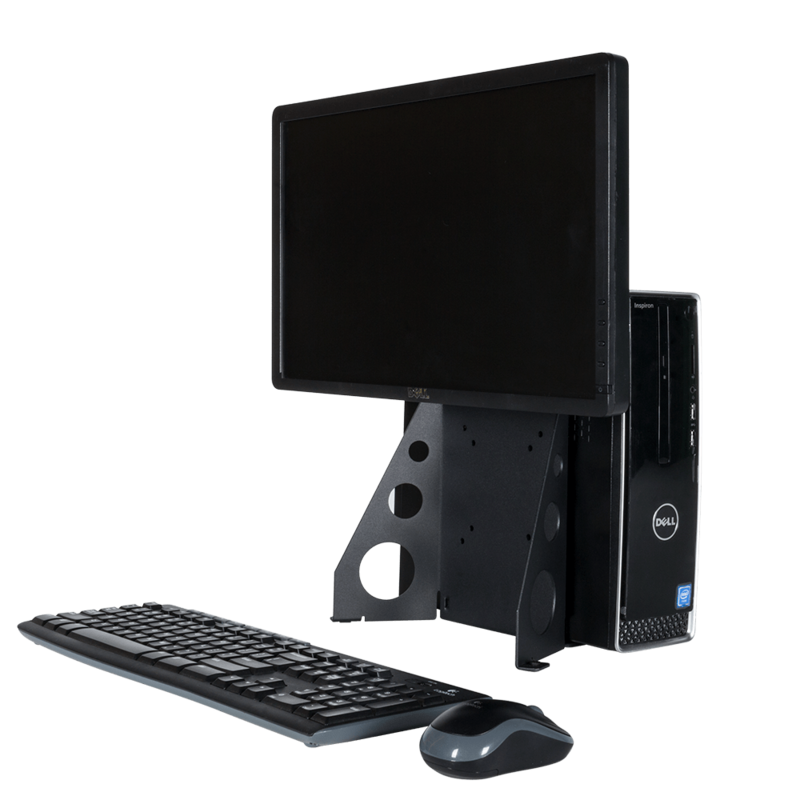 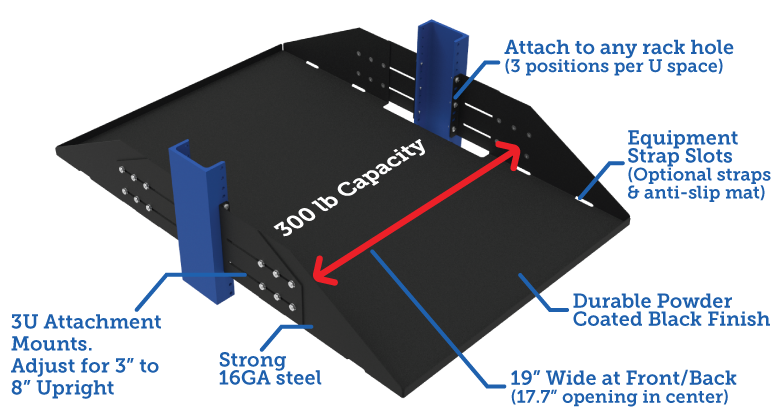 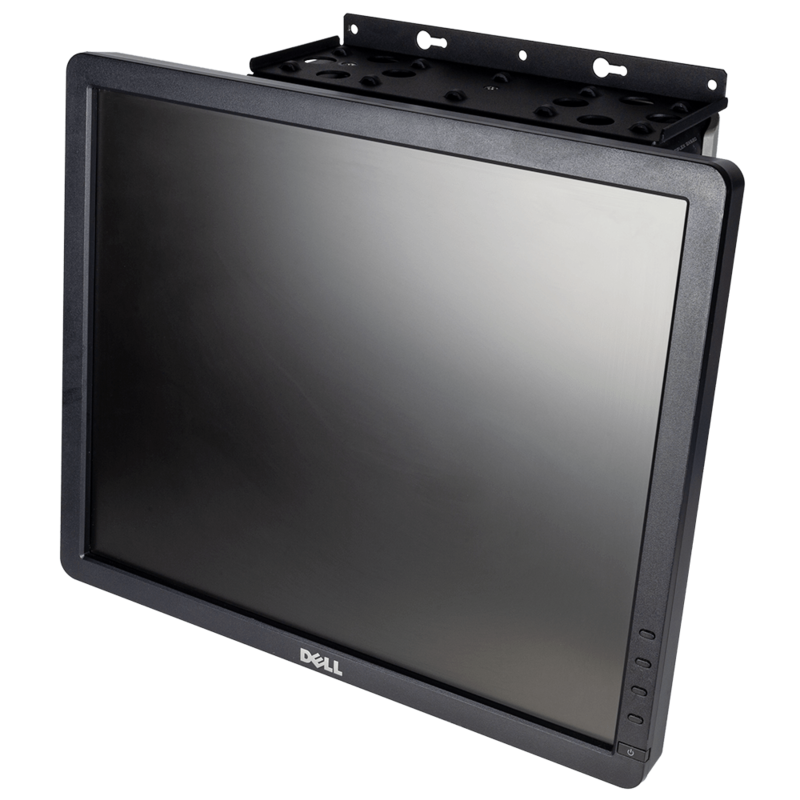 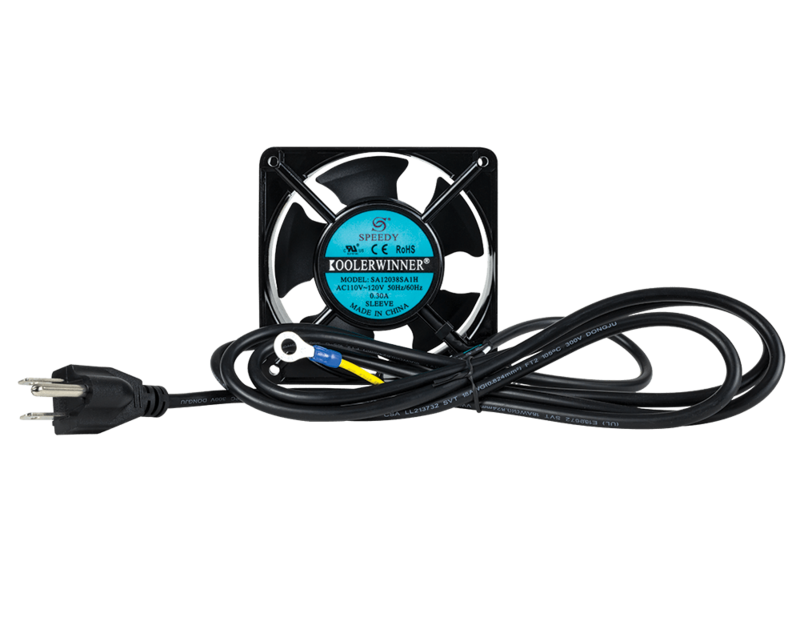 Supports equipment up to 29" (736 mm). 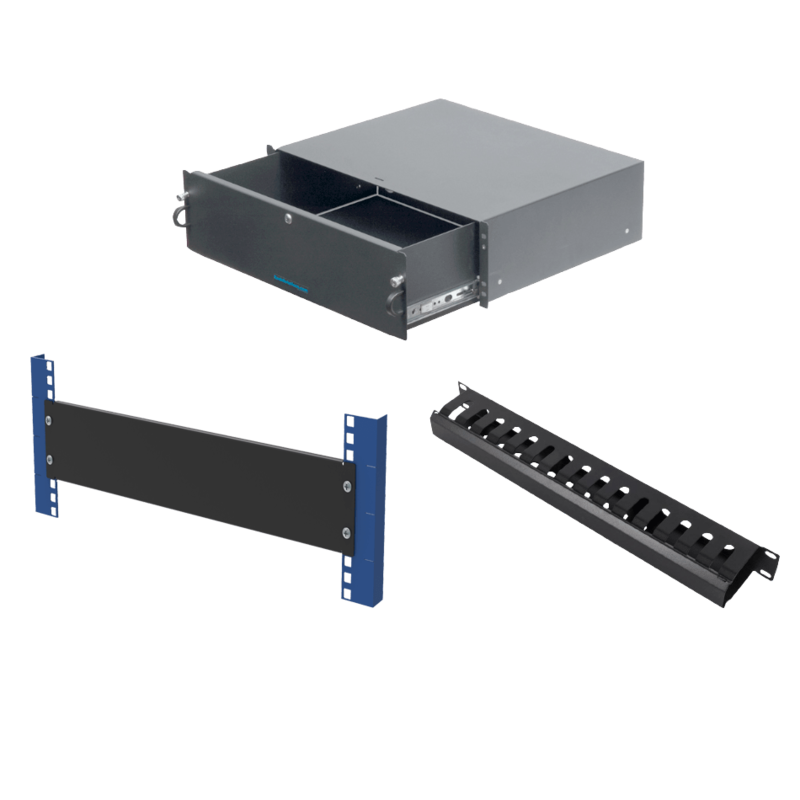 The equipment can be deeper than the rack mount shelf as long as the equipment is installed on the opposite side of the flanges. 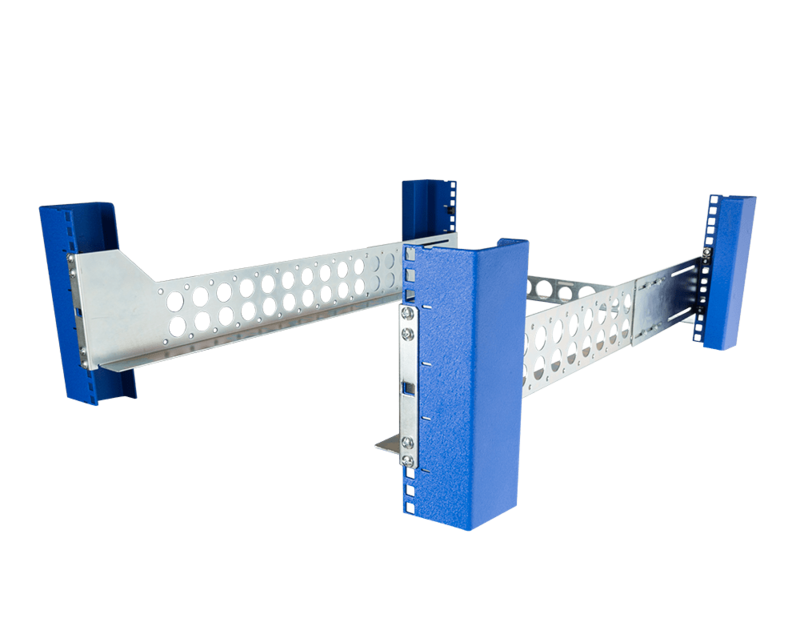 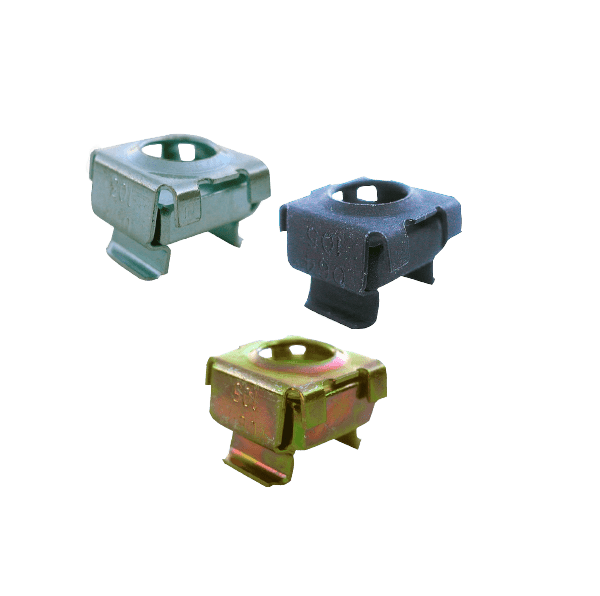 The flanges increase load capacity and prevent equipment movement. 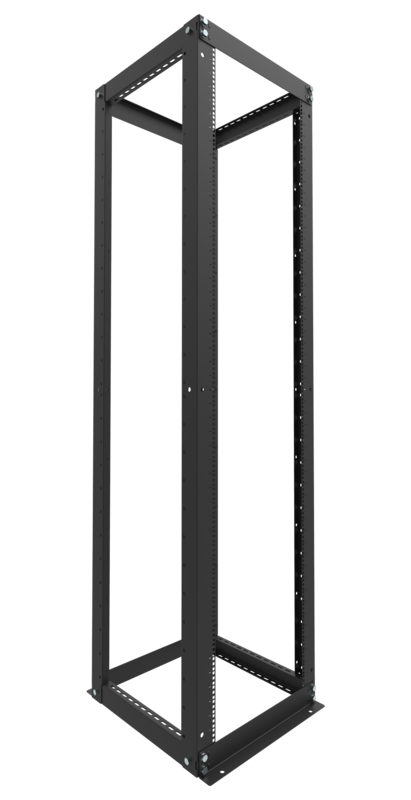 with 3" to 8" (76.2 mm to 203 mm) Side Post.